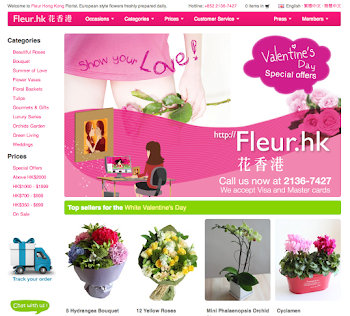 Fleur Hong Kong Florist 花香港 Fleur.hk 部落格　: 甜心糖果　Sweet Candies for your sweetheart! 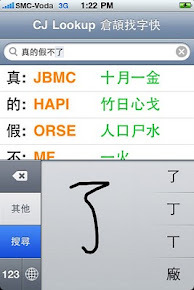 甜心糖果　Sweet Candies for your sweetheart! 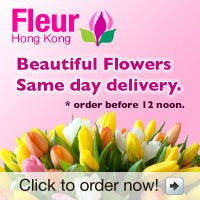 Buy a small little surprise for your sweetheart! Air tight candy jar around 10cm height, with a little bunny rabbit.